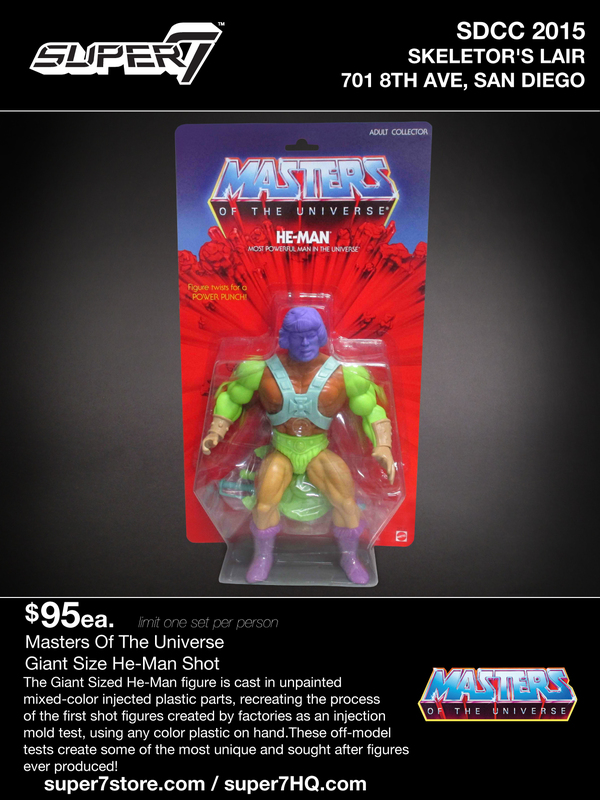 He-Man and Skeletor are coming at you large and in charge as a 12″ Action Figure! 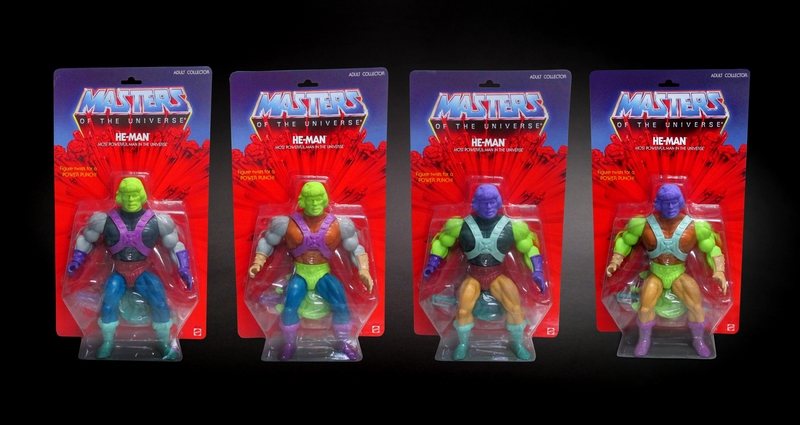 This limited edition release is cast in a unpainted mixed-color injected plastic parts to recreate the process of the first test shot figures created by the factory. 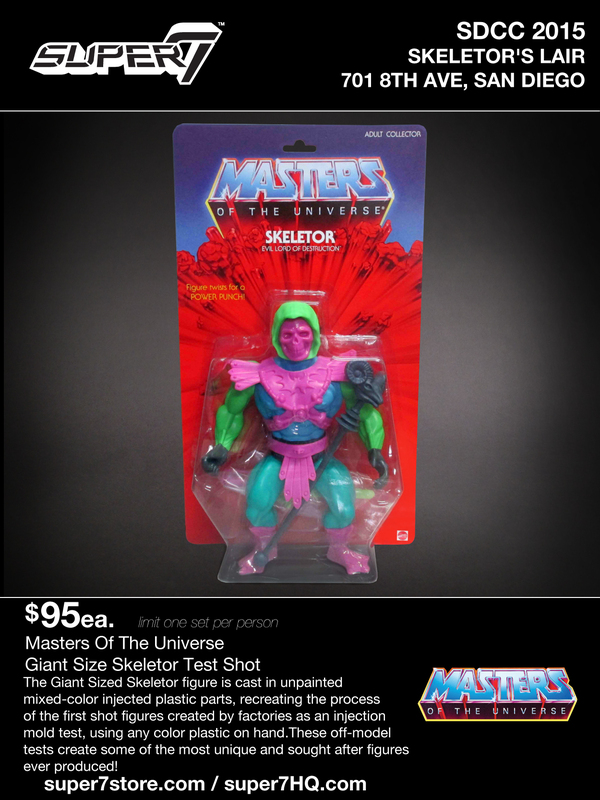 Both He-Man and Skeletor come packaged on a blister card and are limited to one set per person at $95 each. 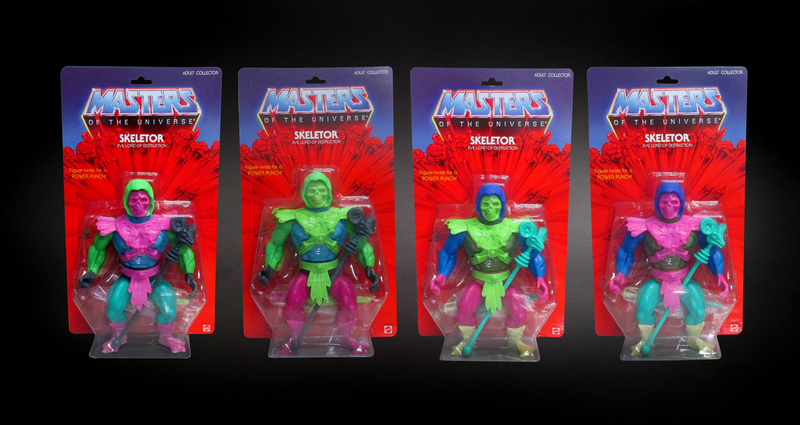 They will be sold exclusively through Skeletor’s Lair at our San Diego location during SDCC. Mossman Chia Pet Available at Skeletor’s Lair!